After Michael Jackson’s tragic death in 2009, many people blamed the singer’s dependence on prescription drugs for his early passing. 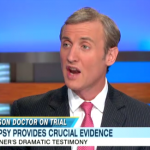 Unfortunately, his overdose may not have been intentional, and may have been administered by his physician. 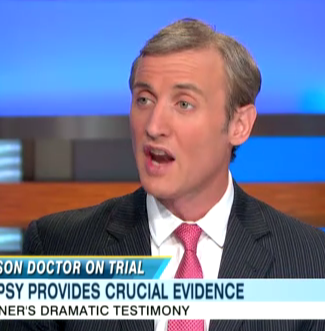 Dr. Conrad Murray has been on trial for several weeks for negligence that resulted in the Jackson’s death, and Dan Abrams has been covering the trail from moment one. To see some of his coverage, click here, here, here, and here.